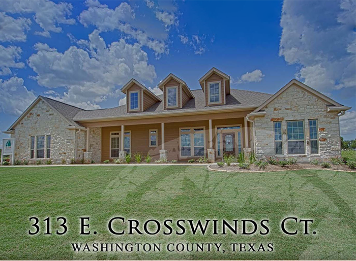 Custom Homes | Brenham, TX - Evergreen Builders Ltd. Co.
Evergreen Builders Ltd. Co. in Bellville, Texas, builds quality semi-custom and custom homes. 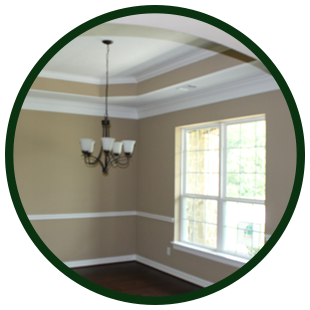 We create house plans geared towards saving energy in every way possible. Nothing less than number two lumber in our frames , thirty years shingles on our roof, and the latest in energy saving components throughout. If you want to learn more about the products we offer, please do not hesitate to give us a call. To ensure that your home is energy-efficient, we seek help from a third-party energy rater. Together, we create a construction plan. During the insulation stage, they come to survey your home so they can give us sound construction advice with regard to energy efficiency, including the size of the air conditioning and heating systems that are best for your home. When complete, all of our homes HVAC systems are tested using state-of-the-art equipment. You're going to love your electricity bills! Give us your construction plan and we will go over it together. We survey your lot and discuss roadway construction, as well as electricity and plumbing systems. If you don't have a construction plan, we create one for you. We conduct pre-planning, pre-construction, and critical path meetings to make sure you understand every phase of the project. When all is done, we do a final walk with you. Spanish-speaking clients need not worry, because we have Spanish speaking managers and partners.